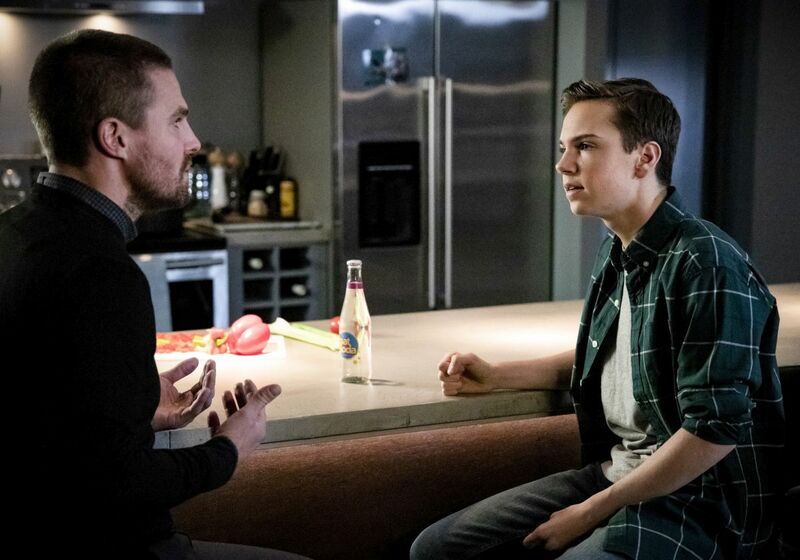 The CW has released the first promo for Arrow episode 7.13 titled “Star City Slayer,” highlighting the team’s effort on hunting down the serial killer who’s out to get them. The new episode is scheduled to air on February 11. Check out the video below! 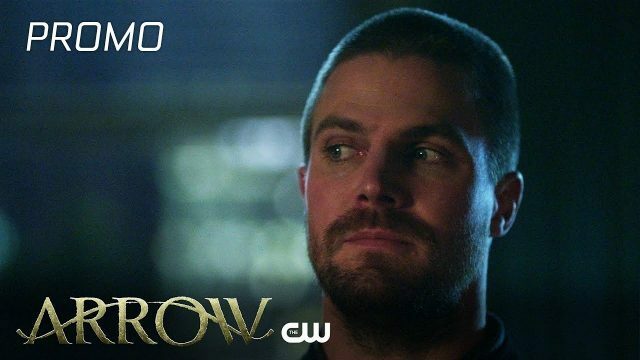 The post Arrow Episode 7.13 Promo: The Hunt is On for the Star City Slayer appeared first on ComingSoon.net.